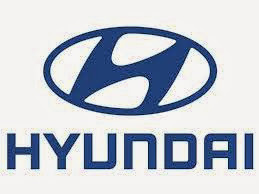 About Company : Hyundai Motor India Limited (HMIL) is a wholly owned subsidiary of Hyundai Motor Company (HMC). HMIL is the largest passenger car exporter and the second largest car manufacturer in India. It currently markets nine car models across segments - in the A2 segment it has the Eon, Santro, i10, Grand i10 and the i20, in the A3 segment the Verna, in the A4 segment the Elantra, in the A5 segment Sonata and in the SUV segment the Santa Fe.